Roger Ryan wrote: If you're going to do "big heads", that's the way to do it. But enough about Terrence Malick! Everyone: "Man that Tree of Life cover will be gorgeous. Nobody could mess it up, it really lends itself to great artwork." Guys, come on: it's not like there was any stunning imagery directly from the film they could just toss on the cover, like with Graduation. They did the best they could to cobble something together, and we should be thankful. I actually generally like it, but think the shot they've chosen for the kid in the bottom-right clearly does not match the other two whatsoever, and could probably easily be patched with something better. 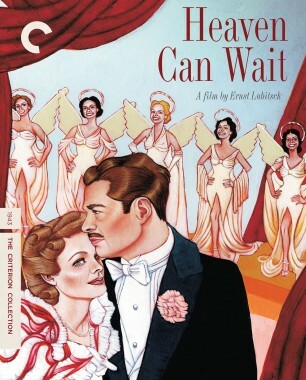 DarkImbecile wrote: Guys, come on: it's not like there was any stunning imagery directly from the film they could just toss on the cover, like with Graduation. They did the best they could to cobble something together, and we should be thankful. I mean what's even more hilarious is that there's now fifty more minutes to choose from. Why was a film about a family given a cover missing an additional brother and the father?? My impression of the cover after first-glance managed to go even lower when I realized it was one of the other kids in the right-hand corner and not Pitt. Pitt being there would at least make this a visual representation of the film's dynamic (Jack pushed into a corner by the dueling forces of his parents), this is just nothing at all. That's exactly my thought. Especially since I've litterally been using a ton of screenshots from the movie as wallpaper on my computer desktop for years now. However, I'm also quite disappointed by the new extras which are quite light, seemingly. I'm eager about the new cut, but The New World also had quite a few new extras along with all the various cuts. It is a release that advertises "more!" though, so additional features should be on the way. I don’t much care for the Tree of Life cover but the other ones are all fantastic. 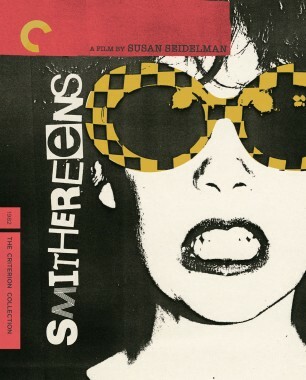 I find something in all Criterion covers even if they're bad: Tom Jones, Election, and Sid and Nancy to name a few. But Tree of Life... it's terrible. I like it--both cosmic and intimate. I don't mind The Tree of Life cover. It may be one of those that looks even better in person. 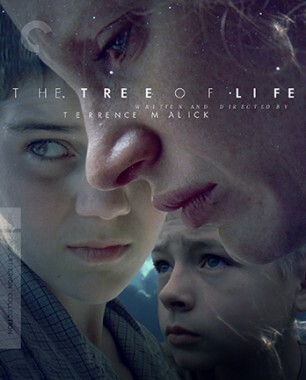 I don't despise the cover image, but it is frustrating that they felt they had to patch something new together when doing a google search for Tree of Life yields hundreds of images that A) would have looked better entirely on their own and B) would be more thematically relevant to the film than what they came up with. The kerning is just odd. Are they trying to match tree of life’s color scheme to the new world? It’s really bad kerning on the title, but why not go with the amazing baby foot artwork? Not really into this thread, but they all look pretty strong-however-Tree of Life is the only I haven’t seen, so I can’t really judge. FrauBlucher wrote: It may be one of those that looks even better in person. Maybe it's lenticular and, if you tilt the cover, it turns into a family of dinosaurs. The backlash on social media has been loud and vigorous. Neil Kellerhouse's brand is getting a very public beating. 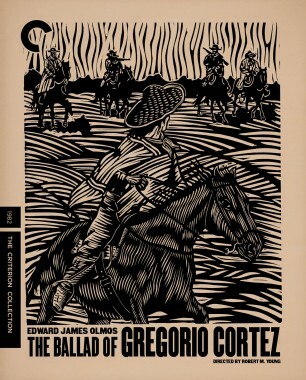 If Criterion proceeds anyway, then they must really think this is a work of art! Careful what you wish for. They could pull a Cries and Whispers and make it worse still. My guess is Kellerhouse boosted the illumination on the nose to create three-dimensionality (separation of foreground from mid-ground). A common lighting technique, very poorly used in this case. Part of the issues I have with this cover is how over-crowded it feels, especially with the younger kid on the bottom right corner. He also adds a weird perspective in terms of eye direction : Chastain is looking down, one kid is looking to the left, the other one is looking up. 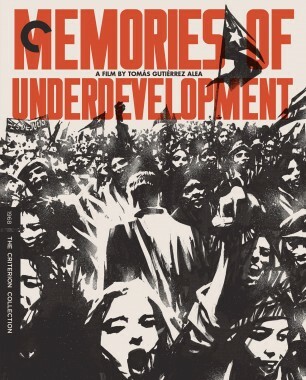 The whole compilation of this gives a very disjointed aspect to the the cover, adding a layer of a patchwork aspect.